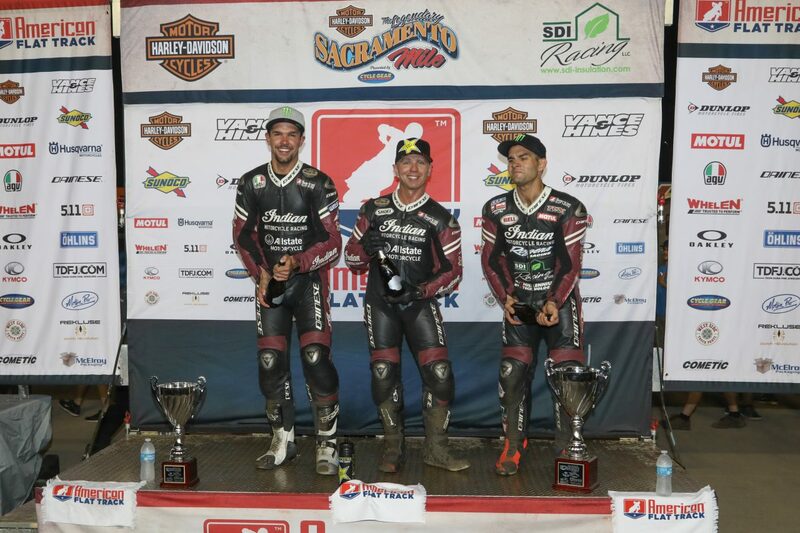 SACRAMENTO (MAY 22, 2017) – Indian Motorcycle Racing secured its third podium sweep of the season during an epic Sacramento Mile main event that saw 25 miles of continuous lead changes by the three Indian Wrecking Crew riders. 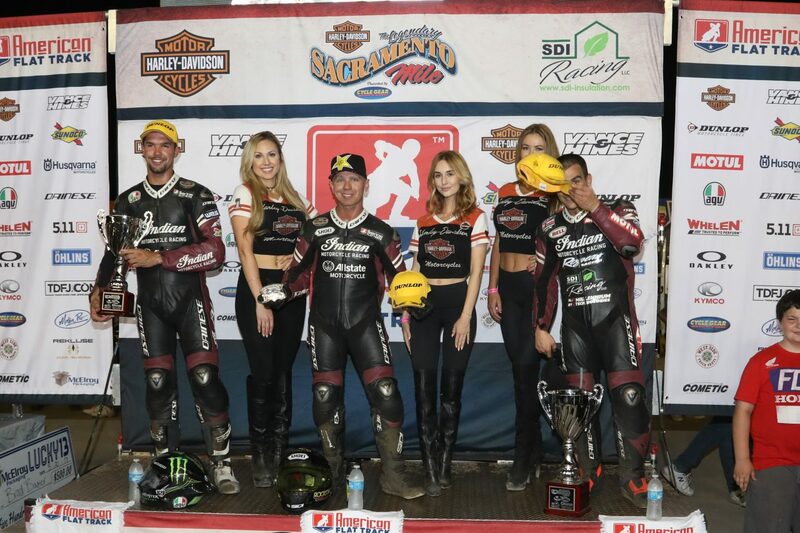 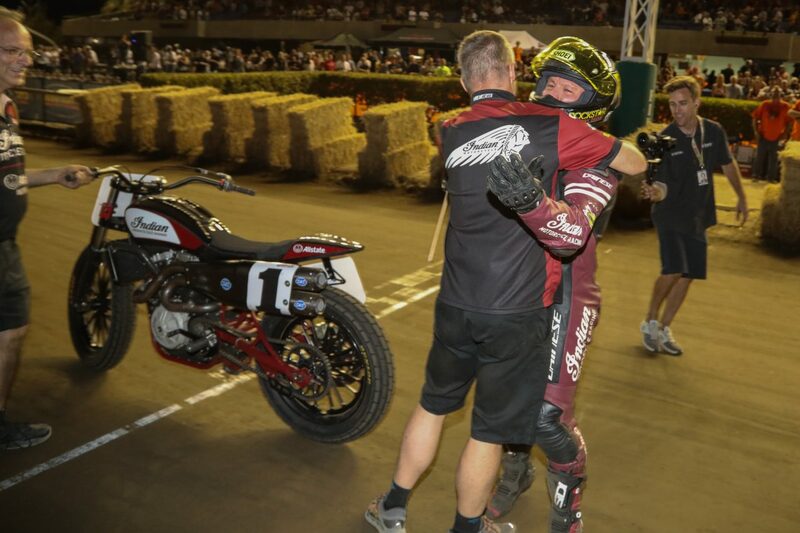 It was reigning Grand National Champion Bryan Smith that edged out his teammates with a final pass to secure his third consecutive win of the season and his seventh in a row at the Sacramento Mile. 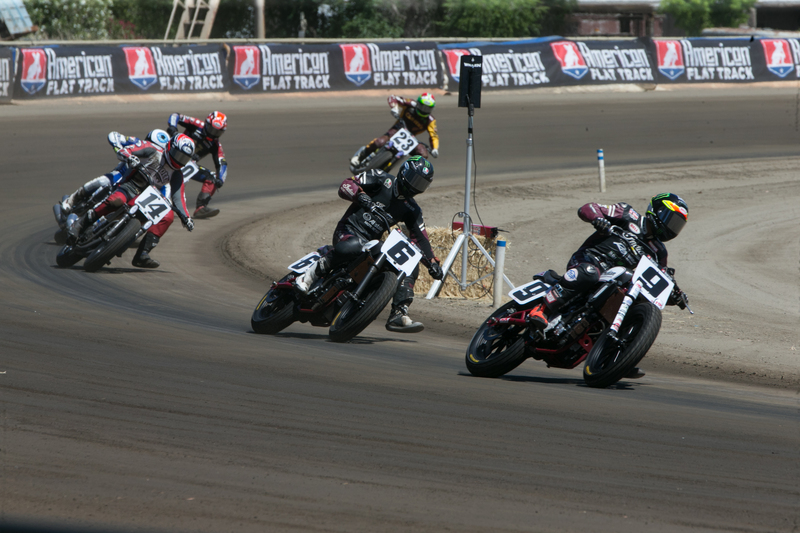 Indian is undefeated thus far in the 2017 American Flat Track series – tallying five consecutive victories. 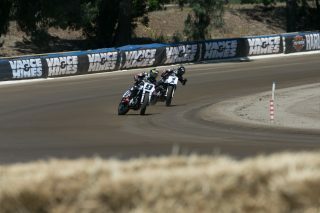 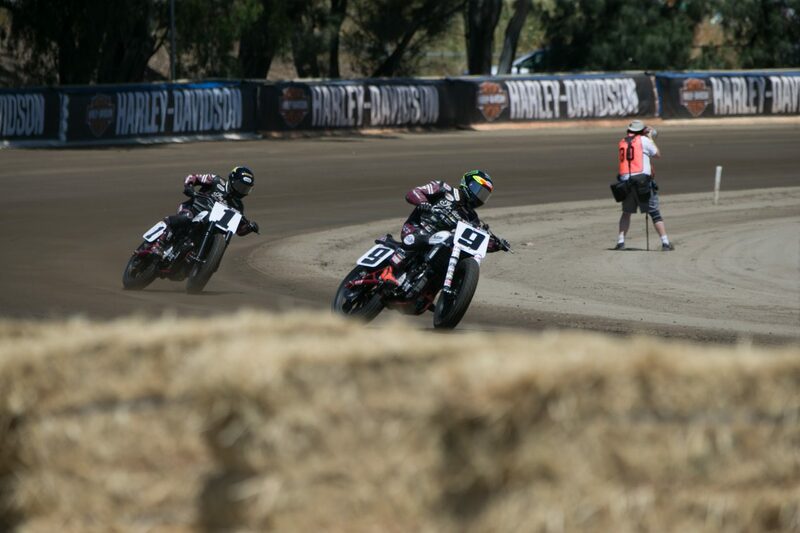 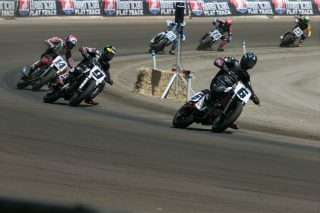 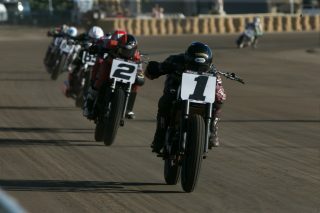 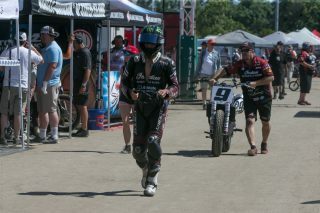 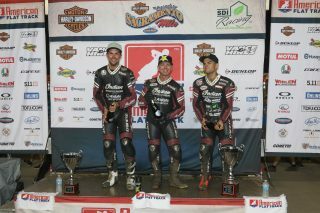 Teammates Jared Mees and Brad Baker again joined Smith on the podium, placing 2-3 respectively. 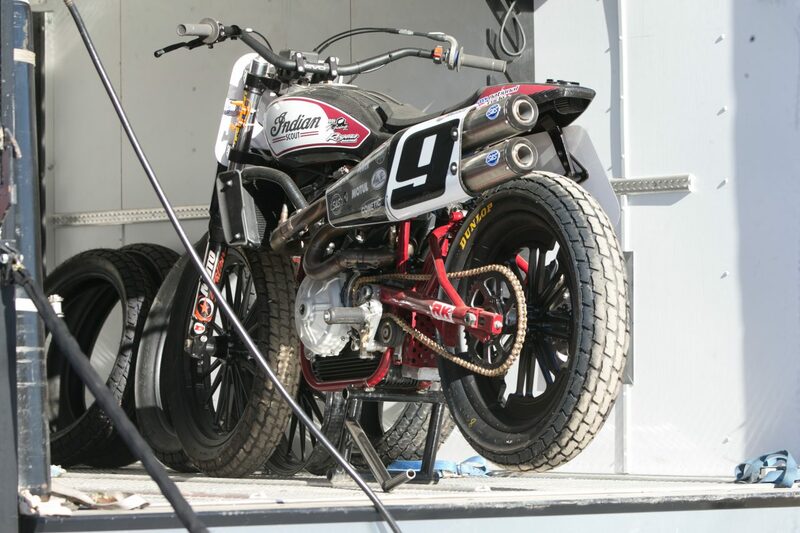 In what has been nothing short of a historic start through five races this season, the Wrecking Crew has dominated the field – winning every race and earning 13 of 15 podiums on the brand-new Scout FTR750. Smith’s win at the Sacramento Mile puts him atop the field this season with 112 points, while Mees’s second-place finish gets him to 107 points. 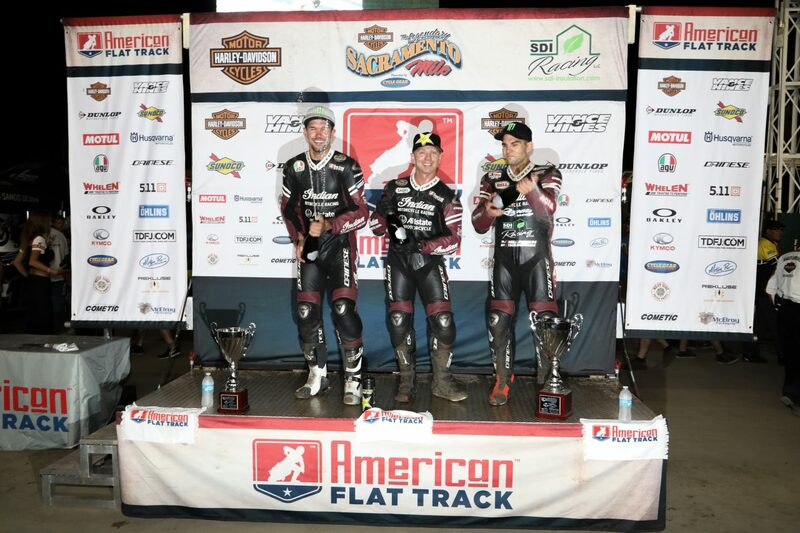 Smith and Mees have both reached the podium on all five races this season. 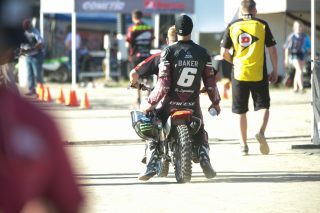 Baker’s third-place finish gets him up to 60 points this season, ranking fourth among the field. 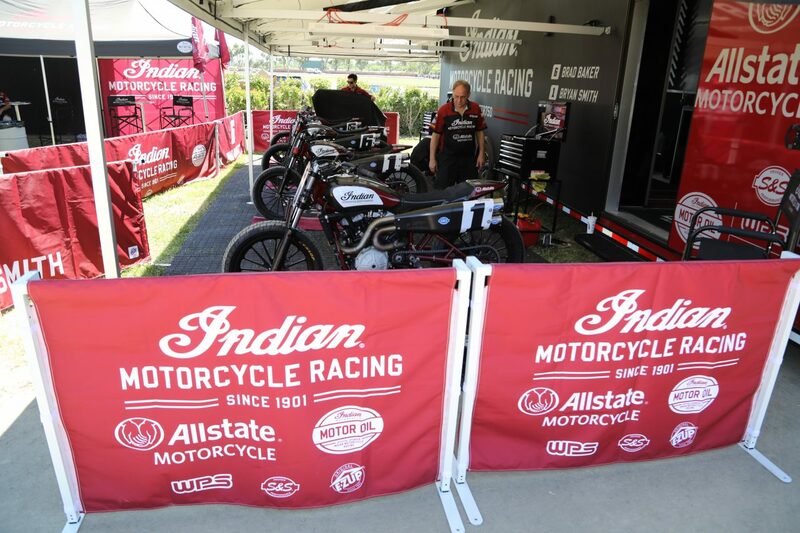 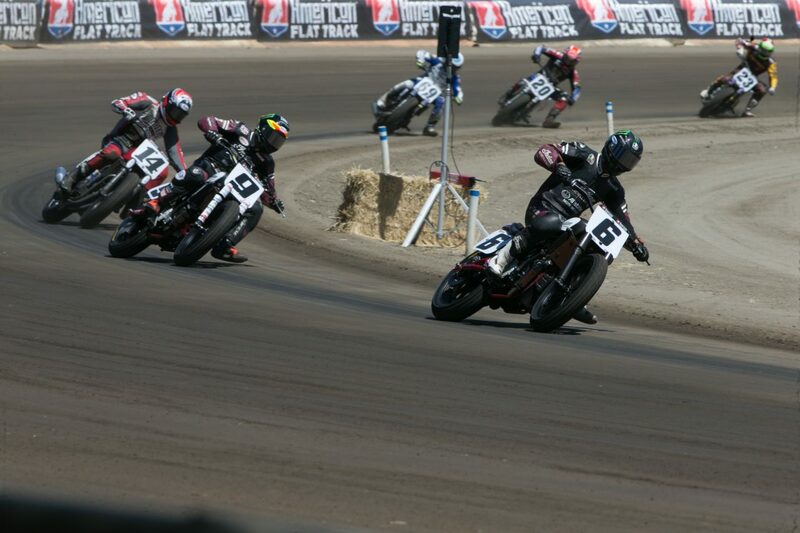 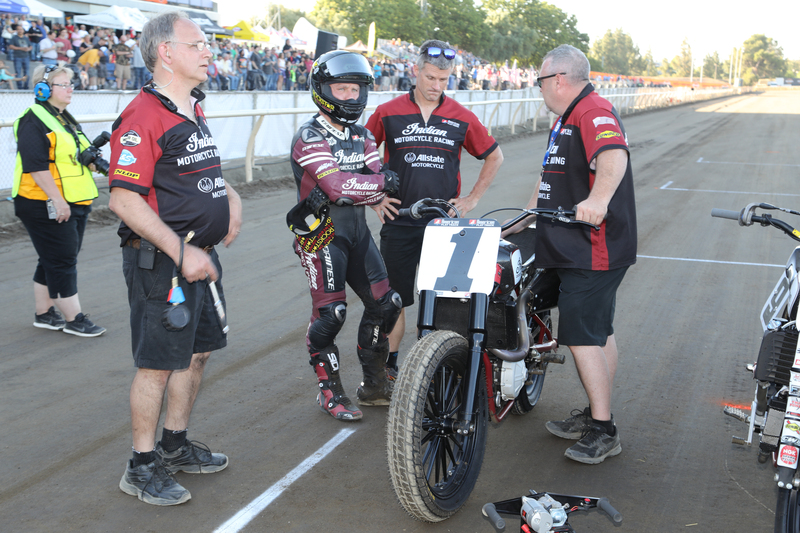 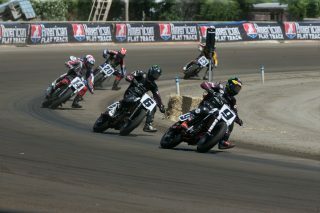 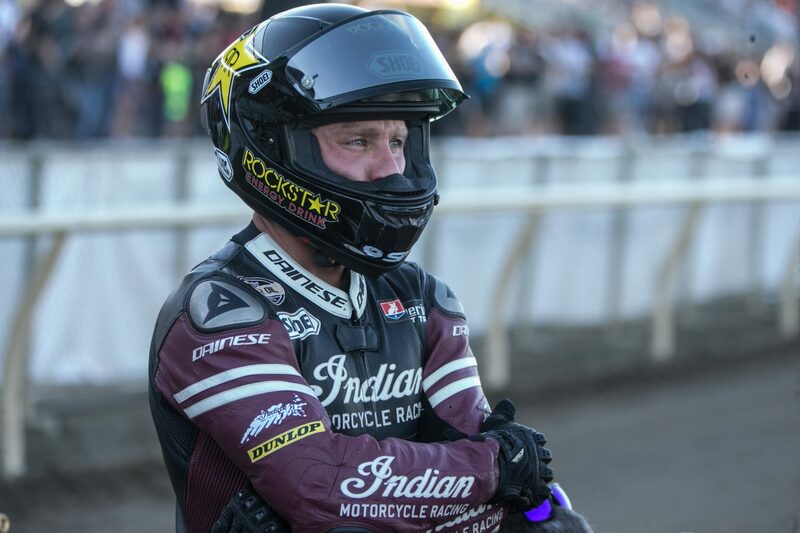 Indian Motorcycle Racing, backed by Allstate Insurance, will look to continue its incredible run as American Flat Track heads to the Springfield Mile this coming weekend on May 28.